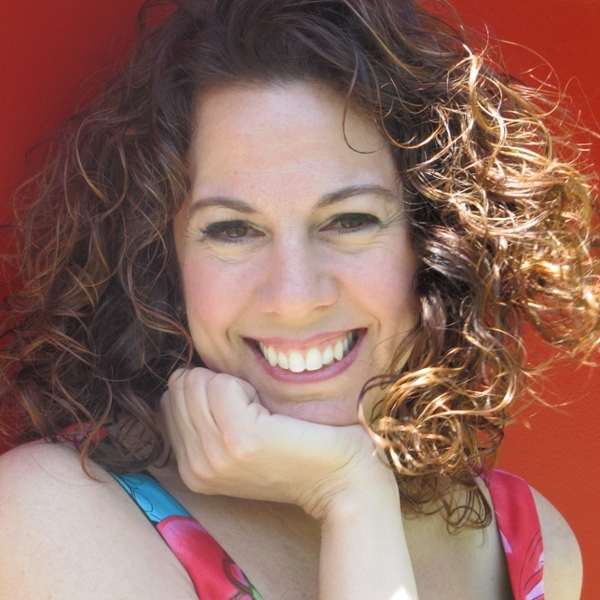 Only a few days left to register for Speaker Series Part 4! 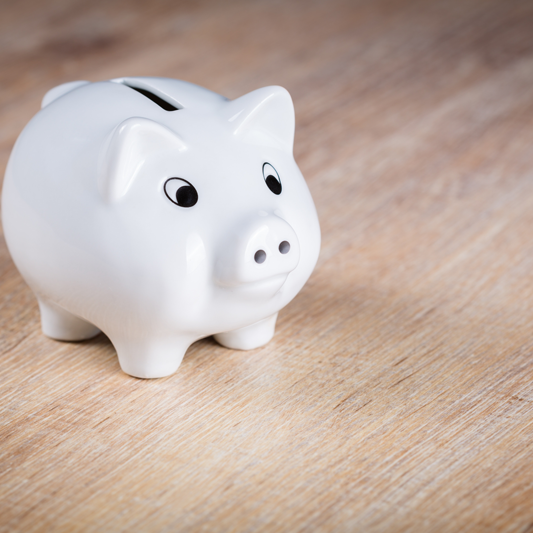 APS is lowering residential customer's monthly bills by an average of $3. 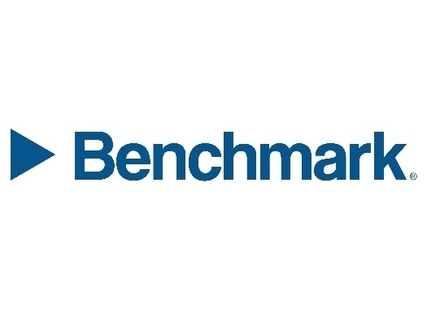 Rates are already an average of $9.59 lower than those in March of 2018. 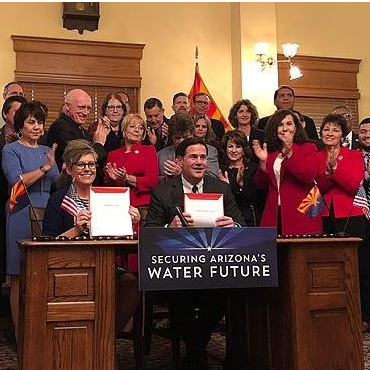 Lower natural gas prices and other interstate deals are allowing them to pass on an $80 million rate reduction to their Arizona residential customers. Registration for Part 4 closes Wednesday! 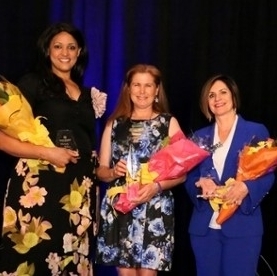 The Tempe Chamber of Commerce is now seeking nominations for the 2019 Business Woman of the Year Award. 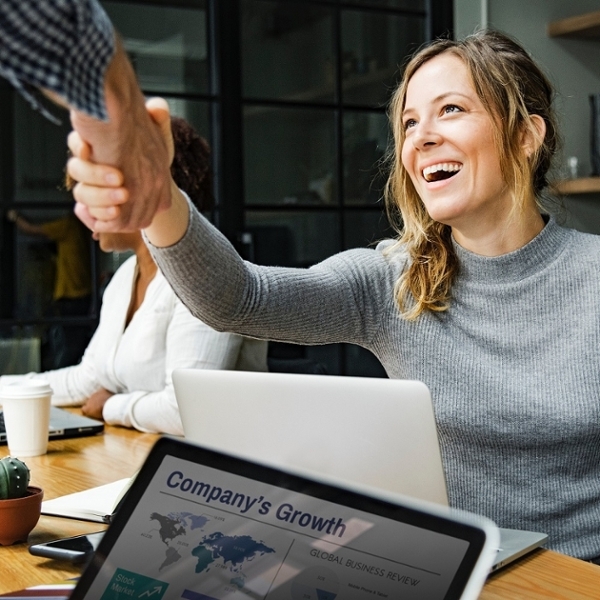 This award was established to recognize an outstanding businesswoman who has positively affected the Tempe community and the Tempe Chamber of Commerce. Click to Nominate Your Choice for Business Woman of the Year! We are grateful for you! 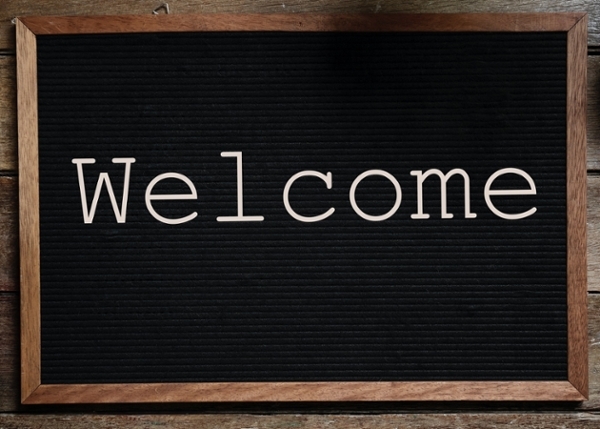 It's our pleasure to introduce our newest Chamber members! Please welcome them by visiting their website, sending them an email or stopping by to introduce yourself. 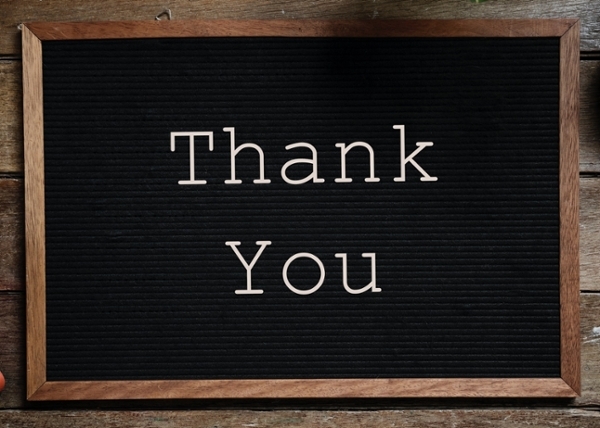 In the past 30 days, the following members have renewed their investment with the Tempe Chamber of Commerce representing 441 years of Chamber engagement. The Board of Directors, staff and the community thank you for your continuing support of the Chamber. 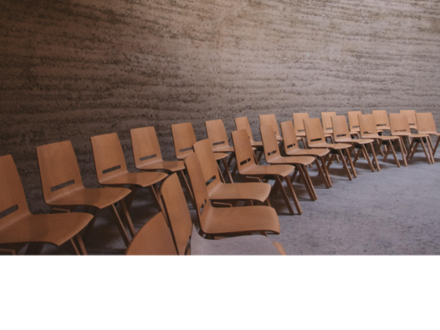 Business leaders, here's your opportunity to learn about the benefits of hosting a CRT intern. Career Ready Tempe is a collaboration between the City of Tempe Human Services Department, Economic Development Department and the Tempe Chamber of Commerce. The program is funded by City of Tempe Innovation Funds and the US Chamber of Commerce Foundation's Career Readiness Lab Grant. 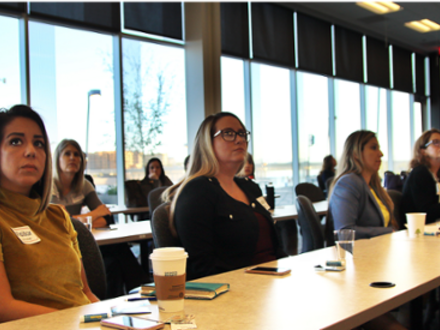 It has been strategically designed to align with industry needs and the initiatives of Achieves65Tempe, Tempe City Council's goal to reach degree attainment for 65% of its residents by the year 2030, through collective community efforts. 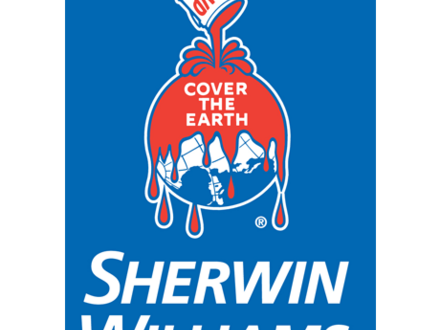 The Drought Contingency Plan Approved! Now, the landmark deal must pass be accepted by the Federal government. 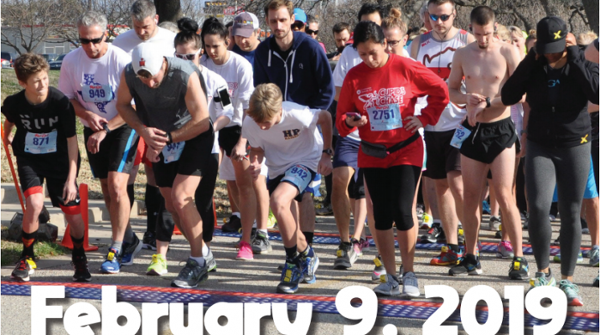 Community Options, Inc. invites runners, walkers, and rollers (baby strollers and wheelchairs) to help raise funds to make a difference in the lives of people with disabilities by participating in our annual Cupid’s Chase 5K. Because of you we can make a difference! February 9, 2019 at Cesar Chavez Memorial Plaza - Click Here for Details! 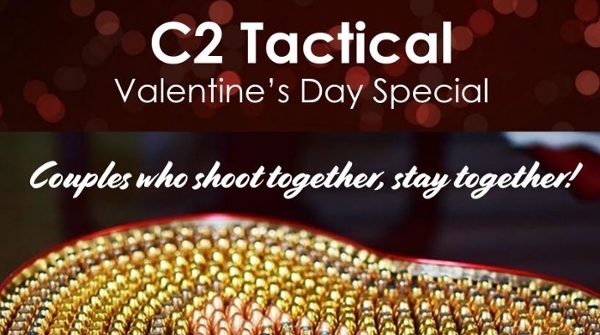 Bring your date to C2 Tactical for a date they won't soon forget! Book an inclusive package online and use promo code "VALENTINE" to receive 15% off! C2 Tactical 8475 S. Emerald Dr. Tempe, AZ 85284 - Click Here for Details! 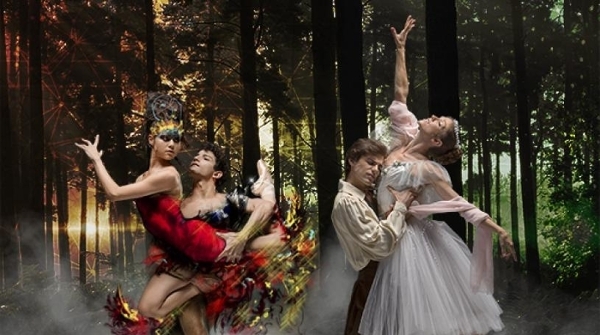 Ballet Arizona's "The Firebird" & "La Sylphide"
The Firebird: A reimagined classical Russian fairytale, presented with a unique, mystifying, & otherworldly twist. La Sylphide: The most iconic of the romantic ballets, this tale of passion and elusive love features an alluring fairy and a diabolical witch who wreak havoc on the life of a young Scotsman. Phoenix Symphony Hall 75 N 2nd St, Phoenix, AZ 85004 - Click for Details! Tempe Cares 2019: SAVE THE DATE! Tempe Leadership announces Tempe Cares’ signature annual 1-day event for volunteers devoted to beautifying Tempe’s neighborhoods, schools, and other public spaces and facilities that serve Tempe residents! 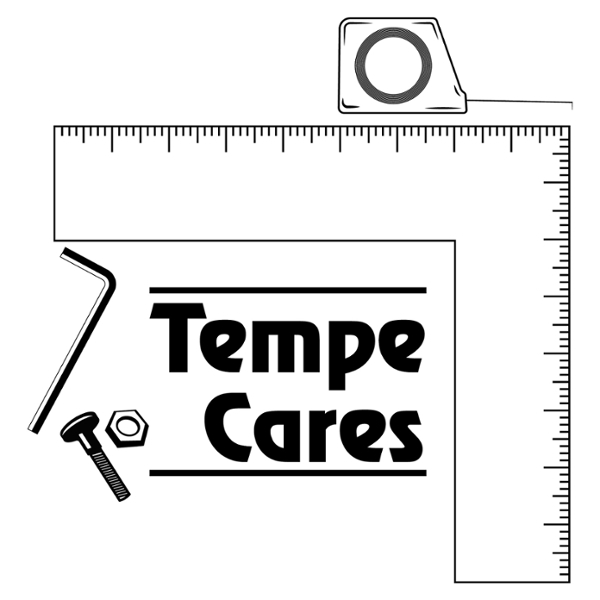 Tempe Cares annual community service project will host the HELP THE HELPERS PROJECT on SATURDAY, MARCH 2, 2019, 7:00 a.m. – noon. 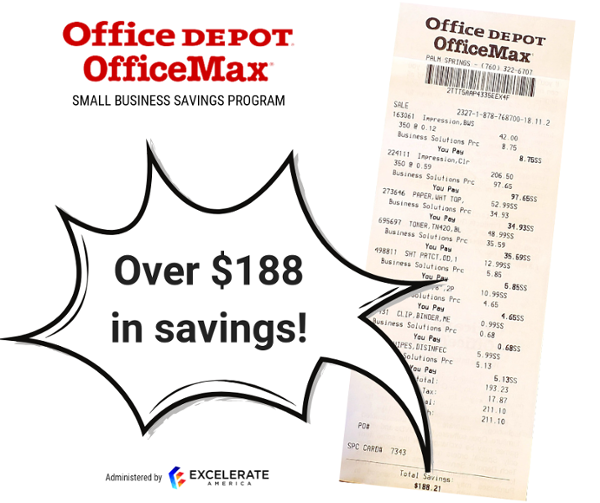 If you haven't yet, you should make sure you’re taking advantage of our chamber business savings program from Office Depot OfficeMax. AND...up to 55% off cleaning and breakroom supplies and 10% off everything else in the store. God's Garden Treasures is looking for Valentine's Holiday help the next two weeks. They are looking for someone to work full time and have a couple of part-time opportunities. Hiring for New Tempe Location! Join the PDQ family that’s more 3,000 team members strong. PDQ offers a fun, inclusive culture, founded on an open-door policy and a communal celebration of peoples’ successes.